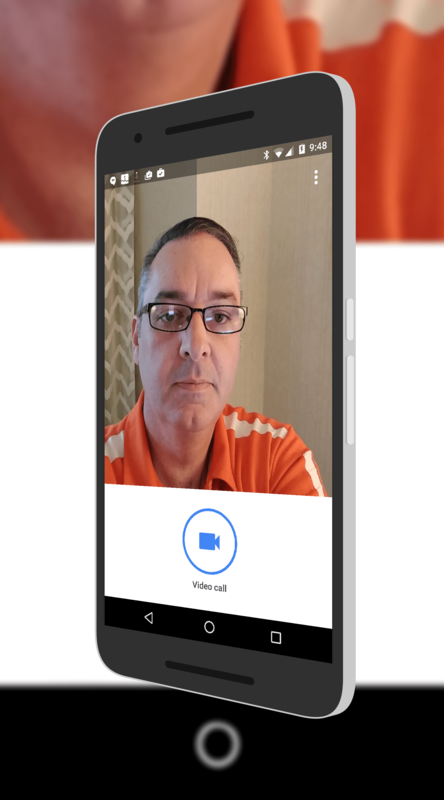 Google’s new video app, Google Duo, has been out about a month now and while the 10 million downloads are okay, it isn’t exactly setting the world alight. If you haven’t tried it out, it is a great video experience. To help get awareness of the app up and to show it in action, Google released a series of 10 adverts for the app and some of them are really good. My favorite, which you can find after the break, is something we can all related to: A lost sock in the laundry. Duo is available for Android and iOS and it is a free download on both platforms. I’ve used the app several time on my Nexus 6P and it works just great. The video quality is exceptional and the ability to see who is calling me before I answer is a super nice touch.